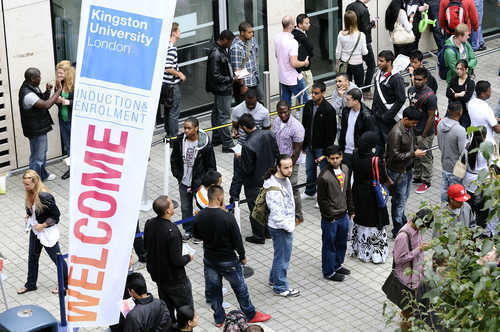 Kingston University is the largest higher education provider in South West London, with more than 15,000 students enrolled on full and part-time courses. 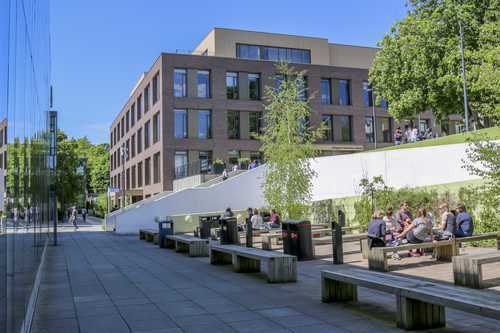 Its four campuses are located within a four-mile radius of the Kingston upon Thames town centre, which is 25 minutes from central London. Developments in teaching, learning, research and facilities have all contributed to making Kingston University a diverse and adaptable institution at the heart of education and economic development in the region. For information about studying or working at Kingston University please click on the link.